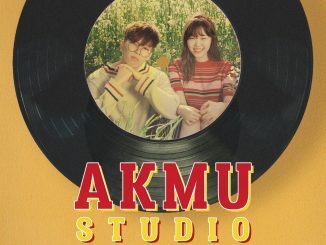 Following an announcement made by Alpha Entertainment a few weeks ago regarding a JYP group to perform in Singapore during the end of September, further details have finally been firmed up. The JYP group has been revealed and it’s none other than the popular girls of Miss A! 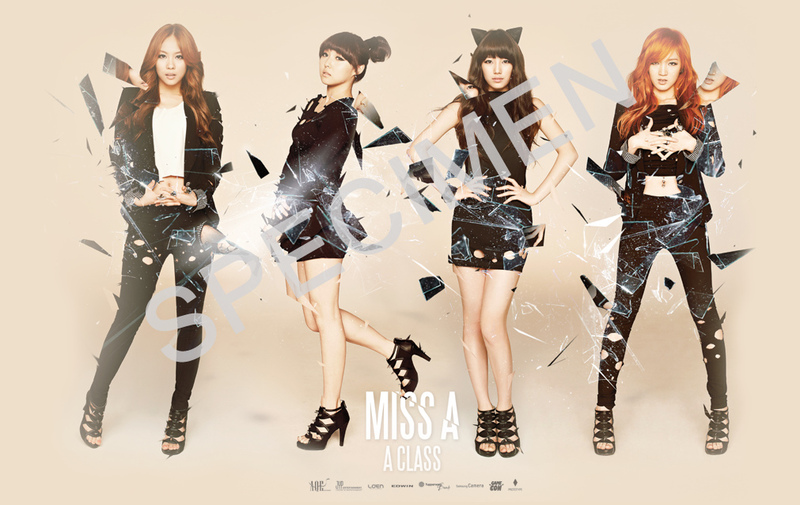 Miss A will perform at least 9 songs and play 2 to 3 games during the Showcase. 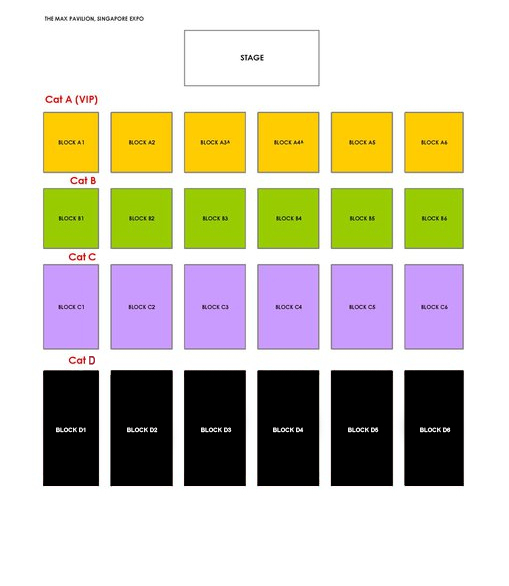 1) Category A (VIP Tickets) – S$200/ticket, limited to first 500. Only cash transaction is accepted, no credit cards! Inclusions: Receive a Limited Edition plastic Miss A picture card as ticket, an additional Limited Edition Miss A picture card and a Miss A CD*. *Note: CDs will be given out during the showcase. Among the 500 CDs, 150 of them will be signed by Miss A. 2) Category B – S$120/ticket, only 616 tickets are available. 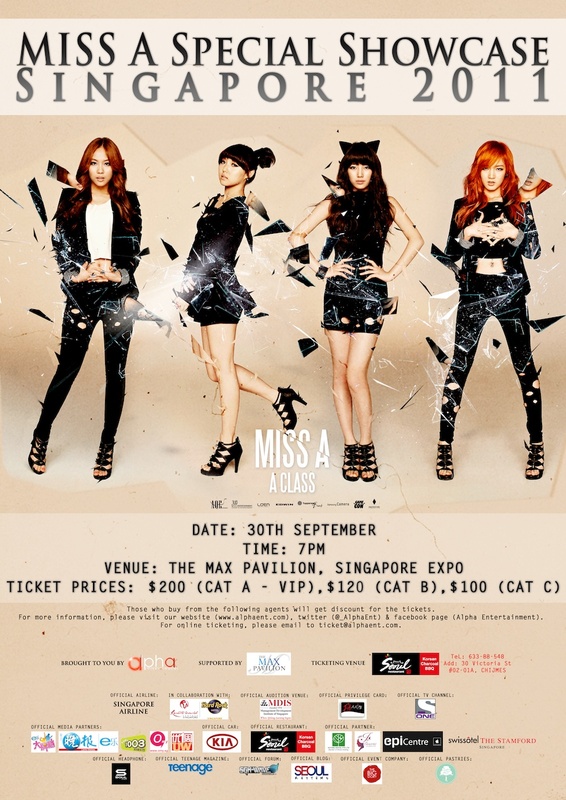 Inclusion: Receive a Limited Edition Miss A picture card as ticket. 3) Category C – S$100/ticket, only 2,000 tickets are available. Tickets can be purchased at Alpha Entertainment’s booth during a Korean Festival Annyeong Seoul happening at Bukit Panjang Plaza on 22 Aug to 28 Aug 2011 from 10.00am to 9.00pm daily. There will also be a booth setup at MDIS canteen on 8th Sep from 10am to 3pm for ticket purchase. 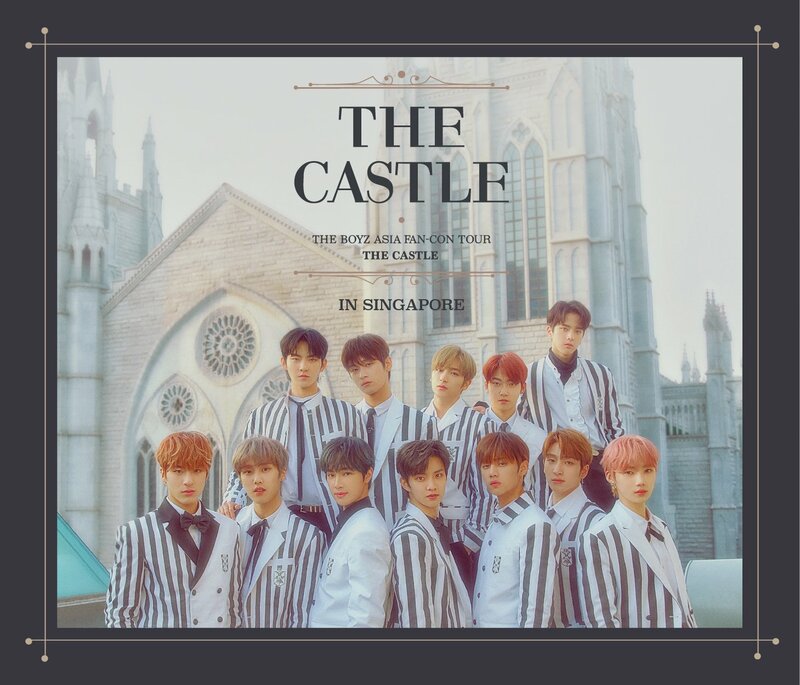 Alternatively, you may order the tickets online through Alpha Entertainment ([email protected]), SGKwave or Seoul Rhythms as well. Alpha’s booth will be infront of the information counter at *SCAPE. *Last day of ticket sale will be on 24th September 2011. Please note that all Alpha Members and Passion Card Holders must present their card to enjoy the offers. Follow HallyuSG on twitter to receive instant updates on the above event! Don’t forget to check out Alpha Entertainment on facebook as well! Here’s a shoutout to Singapore fans from Miss A! Don’t forget to purchase your showcase tickets!